Android viruses are rare, but they do exist in real life. But don’t worry Android is getting secure with every new release. It said that Android is prone to the various malware and viruses. So installing the antivirus apps would be best recommended. If your Android device does not work correctly, then there are slight chances of your device infected by a virus. Here we have the guide that demonstrates on how we can remove virus quickly. Part 1: Where do Android viruses come from? Part 5: How to radically remove Android virus by Android repair? Part 6: How to factory reset your Android Phone or Tablet? Android virus finds its way on your phone from the infected apps installed on your device. It is the biggest Android issue from where viruses mainly come. There are viruses such as Gunpowder, Trojan, Googlian and more comes via text messages. They prompt you to download the Tor browser. In fact, all the Android viruses are mostly interested in getting the personal information about the targeted person. One wrong tap somewhere can cause damage to your phone. It can harm your phone by lowering down the battery life, internet resources and affect your data. Try to avoid the clone apps as there are 99% chances that you’ll be affected by it. Keep your phone in safe mode. Prevent any third party apps which come with malware. 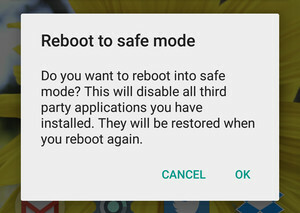 Just press the power off button and hold power off to restart your device in safe mode. 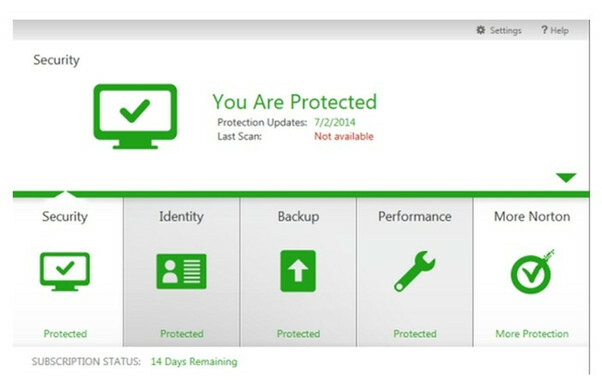 This safe mode can help you to track the causes of a problem. When you boot your phone into safe mode, then it doesn’t run any third-party apps which installed on your device. 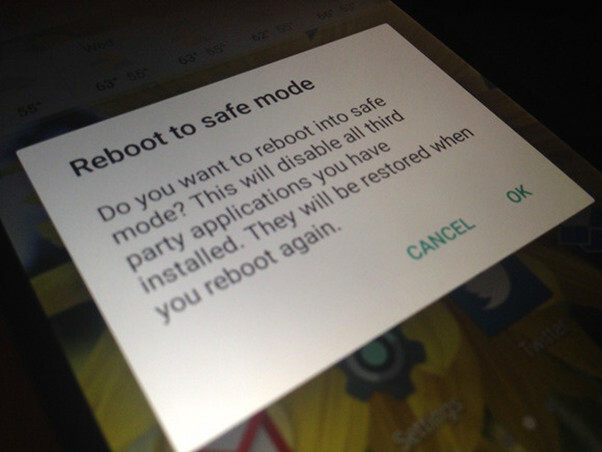 Safe mode badge will appear on your screen which determines that your device is in safe mode. 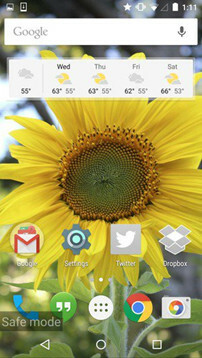 Once you did with safe mode, only move ahead and power down your phone to normal and turn it back on. Just open your setting menu and choose ‘Apps,' view in the download tab. There are chances that your smartphone won’t work properly. If you’re unaware about the infected app that you’d be downloading then only check for the list which looks like untrustworthy. Then do not install it on your device. 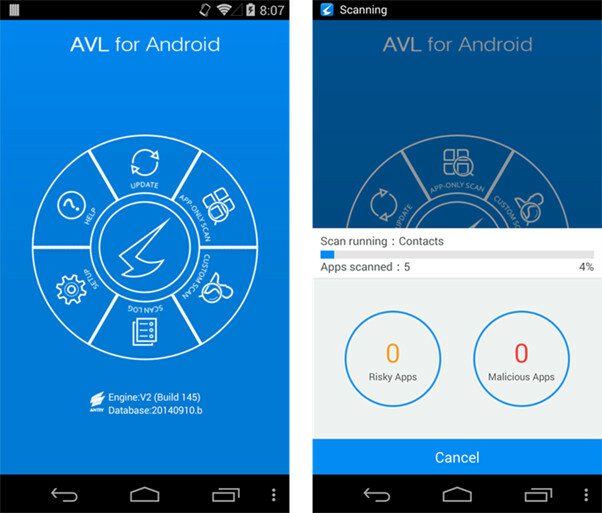 AVL antivirus remover app is a former winner of today’s list. This app comes with scanner detecting capability along with an executable file making device. This app is designed to be light resources when you’re struggling with a battery life. 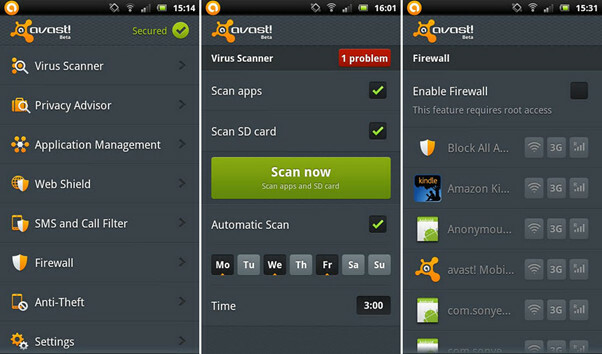 Avast is a giant anti-virus tool which can be used to create an app that comes with call blocker, firewall and other anti-theft measures. It allows you to remotely lock and erase all your data if you lost your device. If we want to have security, then Bitdefender is the best antivirus app that comes with an exceptionally light in weight. In fact, it doesn’t even work in the background. 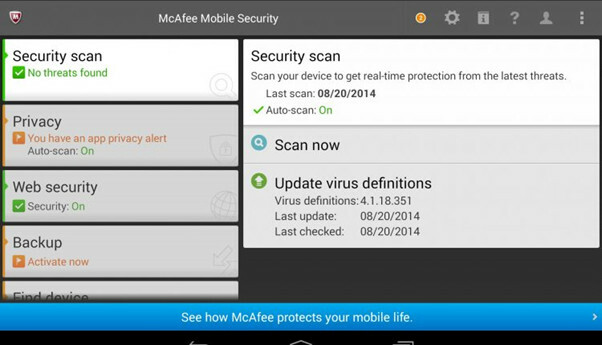 An excellent app McAfee is an antivirus protection app which deletes your device's virus. It blocks access to malicious websites and scan apps continuously to check if there is leak sensitive information found. 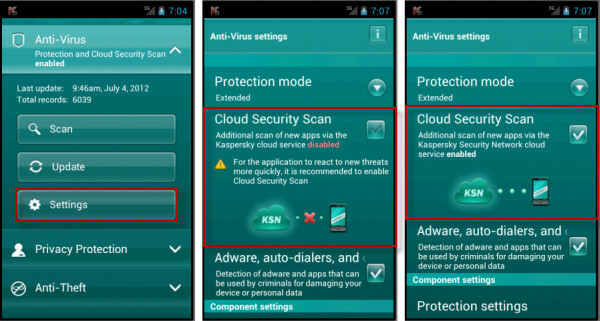 Kaspersky plays a very crucial role in removing the virus and works great malware antivirus app. It helps in preventing an infected app to install on your device. It also blocks the malicious sites or links before you click on it. Norton is a free app which gives you 100% surety to remove a virus from your device. A scanner adds to your device which detects viruses inside your apps and files to remove them automatically. Isn’t it great, try now? 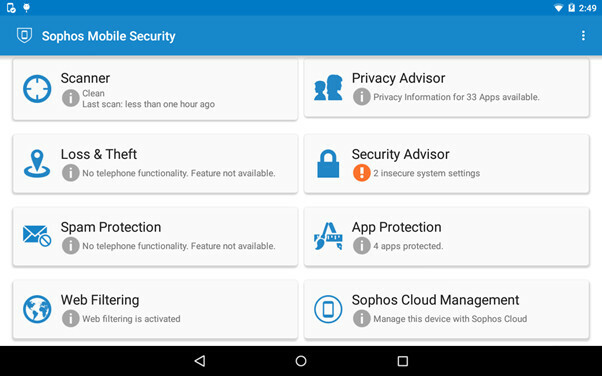 Sophos comes with various utilities to safely surf as well as call/text. It plays a vital role in removing the malware automatically when detected. 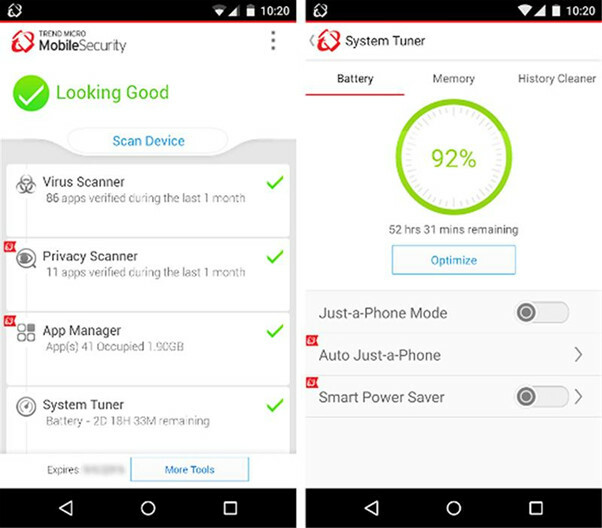 Avira Antivirus app automatically checks your external and internal storage if they are safe or not. Applications are rated to help you quickly decide how much trustworthy the apps are. CM security app is a great app which helps in scanning and removal of the malware automatically. 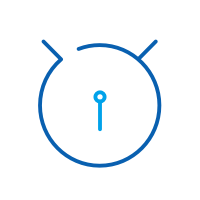 The app comes with app lock and vault features to keep your private data safe. The best thing about this app is it comes free on Google Play Store. Tried many Anti-virus apps, but nothing aids you to remove the virus on your Android device? Don’t panic as you can use dr.fone-Repair (Android). It is one of top Android Virus Remover Apps to help you remove Android Virus with ease. The software features a simple operation and radically removes Android virus from the system root level. With the help of it, you can remove the Android virus with one-click. It is top Android repair tool in the industry you can trust. You don’t need to learn any technical skills to use it. Supports all the latest Samsung devices. Including Galaxy S9/S8 and many more. It works with all carrier provides, including T-Mobile, AT&T, Sprint and others. 100% safe and secure to download on the system. Thus, dr.fone-Repair is the ultimate solution to remove the virus on Android device effectively. The software provides features what it claims. Note: Before you use the software to repair Android system, backup your Android device data first as this operation may erase your device exiting data. So, if you don’t want to take risk of losing your device data, then it is better to backup it. Step 1: Download the software from its official site and then, install and launch it on your system. After that, choose “Repair” operation from its main window. 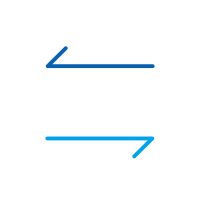 Step 2: Thereafter, connect your device to the system using a USB cable and then, select “Android Repair” option from the left menu bar. Step 3: Next, enter your device correct information, such as its brand, name, model, country and carrier. Then, enter “000000” to confirm information and tap on “Next” button to move forward. Step 4: After that, enter your device in download mode by following instructions mentioned on the software interface. Next, the software begins downloading appropriate firmware. Step 5: Once the firmware is downloaded successfully, the software automatically begins the repair procedure. After a few minutes, the virus will be removed from your Android phone. Resetting Android to its factory settings can also remove Android virus from your phone or tablet. But to remove virus from the system root level, you should choose the Android repair solution in part 5. We recommend backing up your Android data to protect it from the loss. dr.fone - Backup & Restore (Android) is a great tool to help you backup your contacts, photos, call logs, music, apps and more files from Android to PC with one click. However, if you want to get one of this Android antivirus app, choose the best suitable Android Virus Remover app for your device. We have offered top best apps for virus remover that functions the way you want. If this guide helps, don't forget to share it with your friends.